Having a good lawn and garden is an intensive kind of agricultural process that will use up a large amount of nutrients in the soil. The best way to counter this process is by fertilizing the soil. Fertilizer can greatly improve the quality of the soil, and it can also help to prevent the plants from being susceptible to things like diseases and insects. There are three common types of fertilizers including pellet based fertilizers, spray fertilizers, and several different kinds of natural fertilizer methods. Different kinds of plants, soils, and ground conditions will require a different kind of fertilizing method. This is why some research should be done before picking a particular kind of fertilizing strategy. It is possible to look on the internet in order to see what kinds of nutrients are found in the soil in your local area, and one can also research what kinds of nutrients different kinds of plants tend to use up. 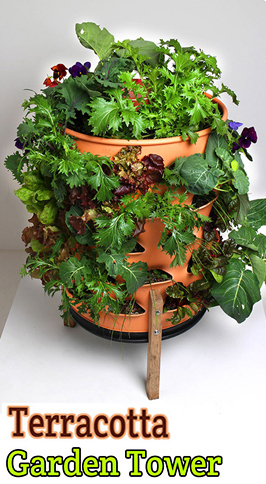 This allows for one to then pick out a kind of fertilizer that is able to replenish the nutrients that are in short supply. One of the most popular kinds of fertilizers consists of very small pellets. This kind of fertilizer is able to be spread either by hand, or it can also be flung around with the use of a special machine. Pellet fertilizers have the major advantage of allowing for the fertilizer to slowly release the nutrients over the course of days or weeks. The pellets are also able to sink down into small spaces, which make them one of the best kinds of fertilizers to use on grass. 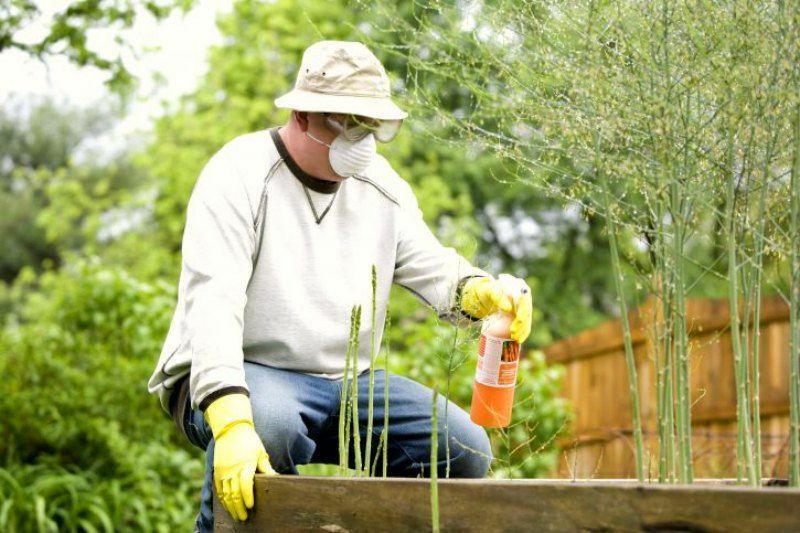 The second most common kind of fertilizer comes in the form of sprays. Premixed kinds can be purchased, and they are exceptionally convenient to use. There are also kinds that can be mixed later. 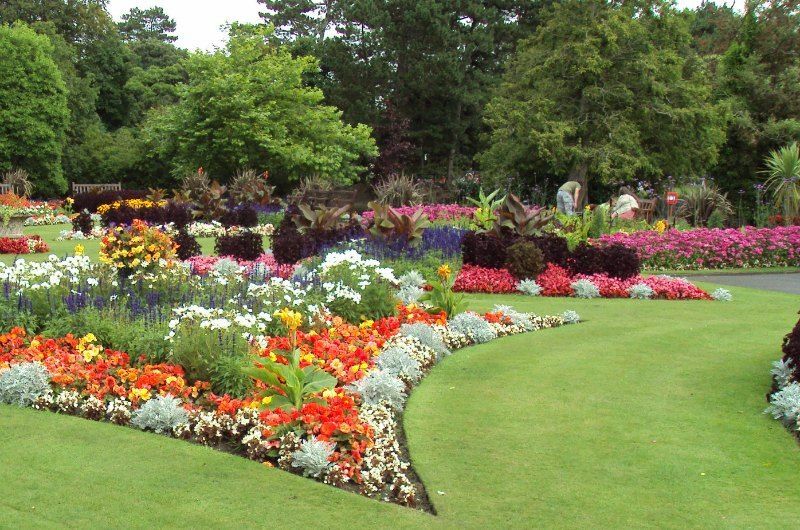 This allows for a person to keep a large supply lying around, and it also allows for one to fertilize a larger area with less overall fertilizer. Fertilizers that need to be mixed tend to be cheaper, and there are kinds of spray guns that will mix the fertilizer as it comes out of the nozzle. 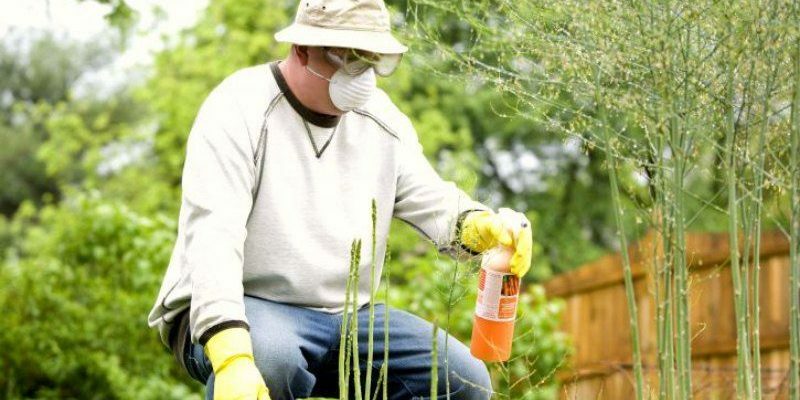 Spray fertilizers tend to stick to plants, which makes them great fertilizer for individual plants. 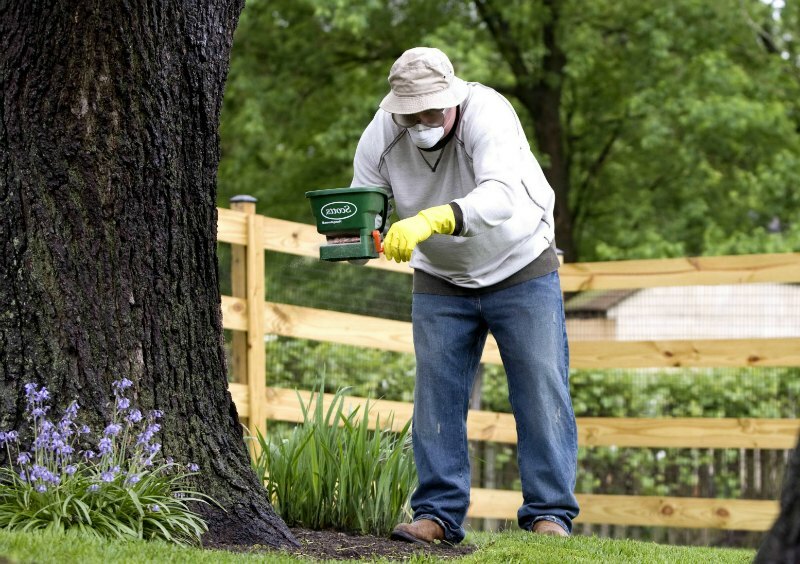 They are exceptionally good for spraying things like trees and shrubs. An increasingly popular method of fertilizing is with the use of natural methods. 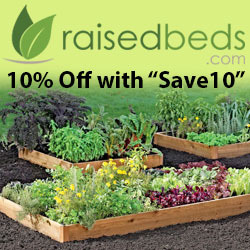 The most popular kind of natural fertilizers are things like compost that can be made at home or purchased at a store. 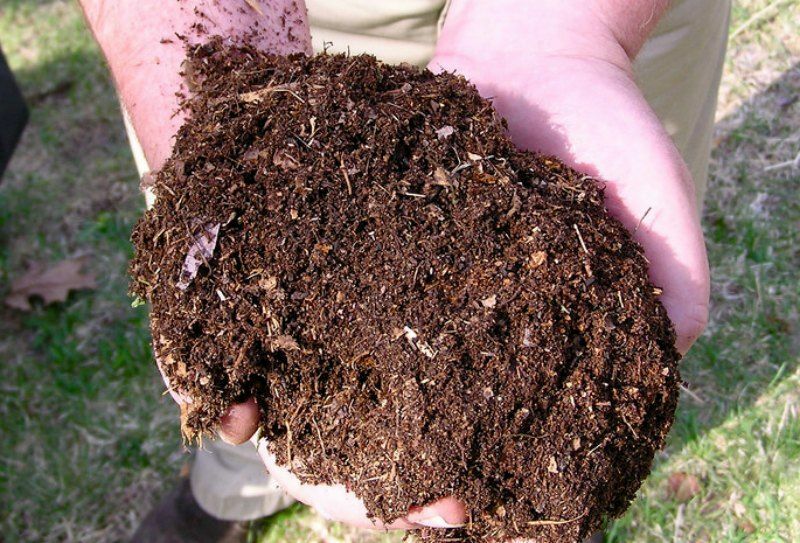 There is also things like potting soil, steer manure, and kinds of natural fertilizers that are made out of things like peat moss. Natural fertilizers tend to be environmentally friends, and they also tend to release the nutrients for a much longer period of time. Natural fertilizers mix into the soil, and so there is a very low chance the soil washing away.